How to choose best igloo destination? Igloos on map, reviews, photo & video, recommendations. Everything to plan Lapland trip. What to do & see? Would you mind to go to free outdoor sauna next to Senate Square in the very heart of Helsinki? Find out more interesting places to visit in winter Helsinki. Glass Igloo - What is it? Want to see the Northern Lights and stay warm? Are you serious in Northern Lights hunting? Our tips & tricks WHERE, WHEN AND HOW to see the Aurora in Finland. If you have 1 day to explore Helsinki, it is still worth visiting and catch all main city attractions, best panorama views, try local tastes. Perfect place to start Lapland adventure and try all possible activities and real Santa, of course. No time to be bored: meet Santa, hunt for the Northern Lights, visit reindeer farm and ride husky safari. 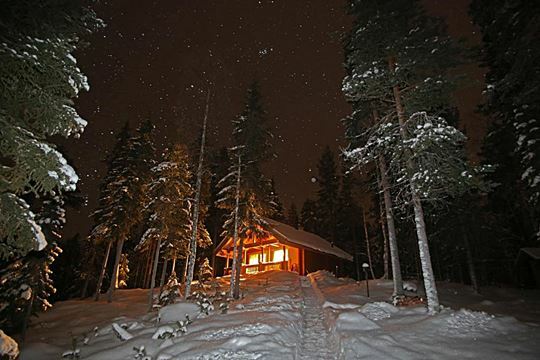 Do not forget to relax at Finnish cottage with sauna and fireplace. Places to visit with children, family Helsinki city break ideas. 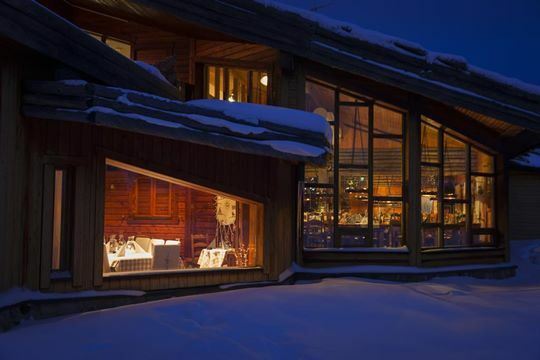 What to expect from Glass Igloo night not to be disappointed and enjoy Lapland holidays? Recommended selection of Best glass igloos in Finland. Authentic and Fun Pyhä ski resort in Finland. How to see Northern Lights in Finland? # Finnish Lakeland - best summer holiday destination in Finland. # Finnish Lapland - real winter wonderland. # Finnish Archipelago - the world’s largest archipelago. Sauna is a good starting point for your holidays in Finland. You can not skip it! Saunas are everywhere: hotels and holidays cottages, pools and gyms, apartments and offices, and even inside the Parliament in Helsinki. ROVANIEMI. TOP 5 log cabin lodge. 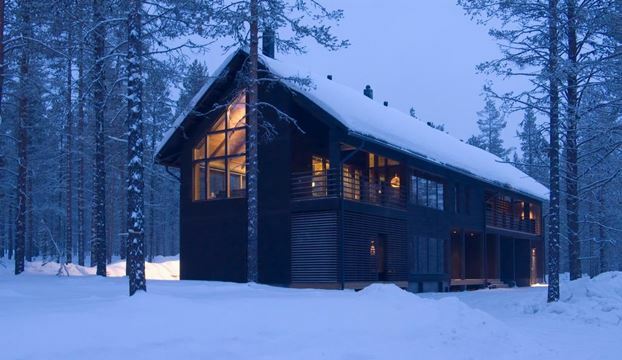 Rovaniemi log cabin rental prices from 150 euro/night. 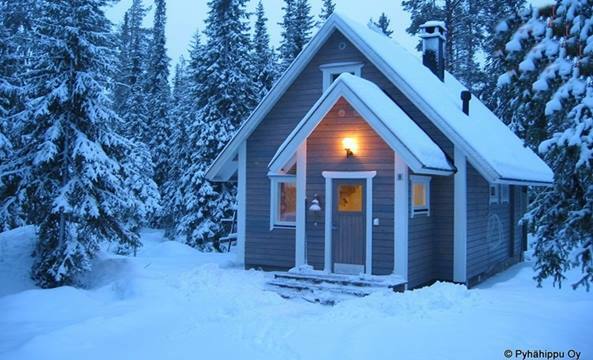 Separate cottages, Santa Claus village cabins, Ounasvaara ski cottages. Hop on Hop off Bus tour Helsinki: 20 stops and all Helsinki point of interest in one tour. Information about every stop along the route. LEVI. TOP 5 VILLAS & COTTAGES. # Kittilä airport - 50 km. Kolari train station - 40 km. 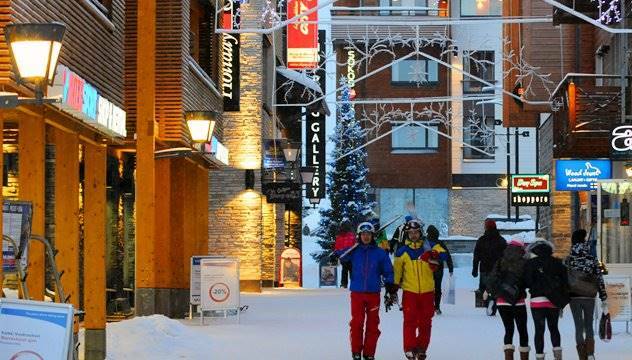 Why Ylläs ski resort is special in Finland? 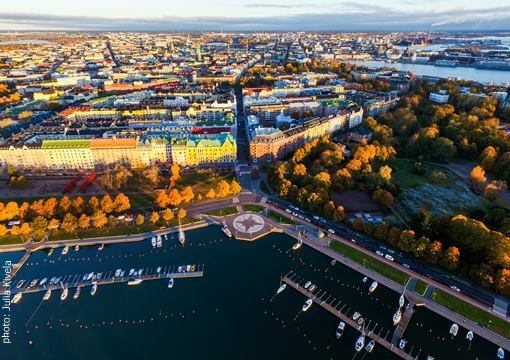 Helsinki is child-friendly city with variety of activities and attractions for family holidays. # Childcare facilities at central shopping centers. 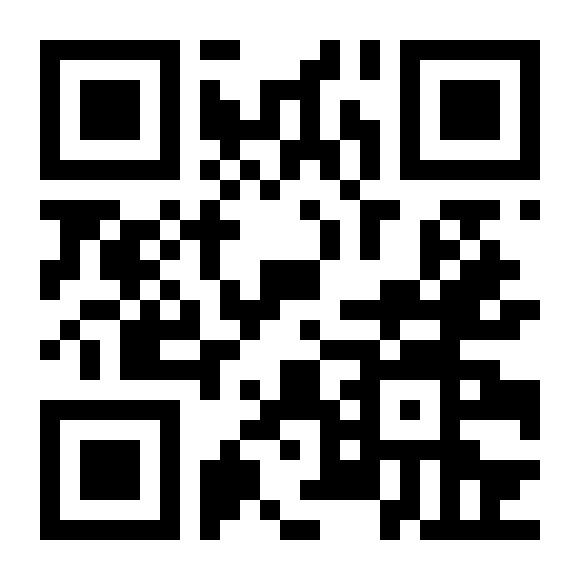 # Helsinki cottage rental prices from 120 euro/night. 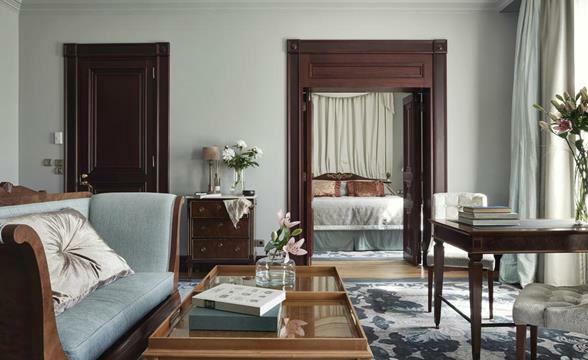 Our 7 Helsinki Hotels selection. Something special to stay during your Helsinki breaks. 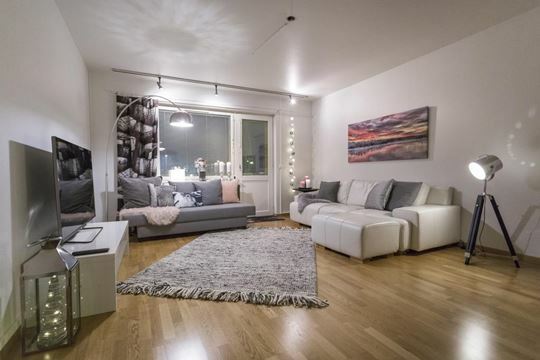 # Helsinki luxury cottage rental prices from 650 euro/2 nights. # Lakeside cottages and villas with sauna (serviced or self-catering). If you are planning family vacation in Finland with kids, do not miss the opportunity to spend a few days in Finland in the world Moomin heroes. Plan 2 days trip to visit Moomin World and Väski adventure island. Moomin season starts on 8-10 June (Saturday). Also open in February during school holidays. # Igloo location: Utsuvaara Fell, Levi Ski Resort. Levi village - 9 km. Kittila Airport - 17 km. Santa Claus Village - 170 km. Learn how to drive safely on snow and ice with Porsche Driving Experience Winter Camp at Levi, Lapland! Recommended selection of Hotels in Rovaniemi. There are many 18-hole golf courses in and around Helsinki. Golf season in Helsinki: from May - till October. 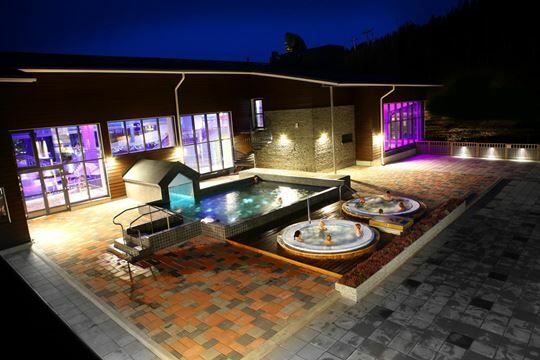 Recommended selection of Self-catering apartments in Rovaniemi. KEMI FINLAND. What to do and see? * The only passenger Icebreaker in the world is here. * Huge SnowCastle made of sea water is here. * Olokolo-nest safaris for perfect Northern Lights hunting adventure. HELSINKI. TOP 5 WELLNESS HOTELS. We are located in Kemijärvi/Lapland and Helsinki. Planning your trip to Finland? Ask us!